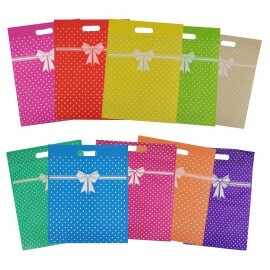 Material : Glossy Paper Colour : brown,Green,Pink (Soft colour) Size : 23cm (H) X 18cm (L) X 1.. 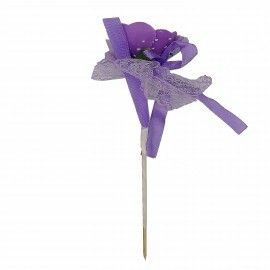 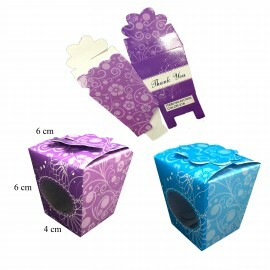 Quantity : 50pcs / box Colour : Red,Purple,Beauty,Pink,White,Green Notice .. 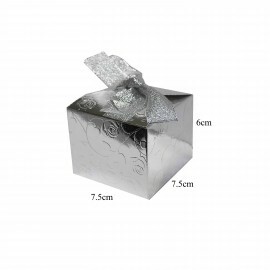 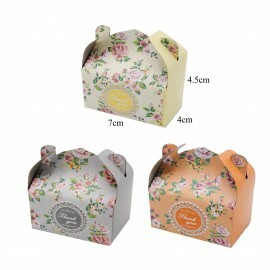 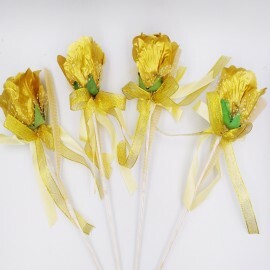 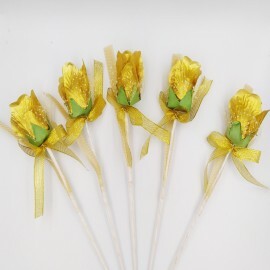 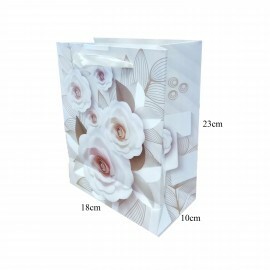 Quantity : 50pcs / box Colour : Gold & Silver Notice : The colours may..
​​ ​ Quantity : 50pcs / box Colour : Gold & Silver Notice : The co.. 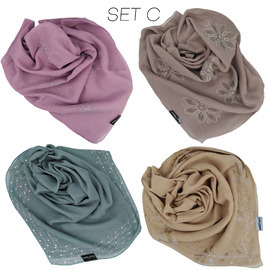 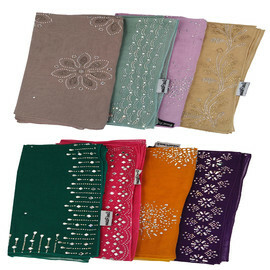 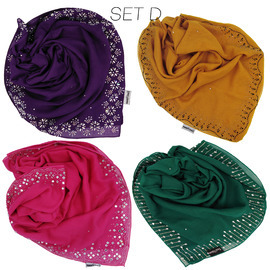 Type : Square Bawal Material : High Quality Bawal Voile (Bawal Platinum ) Bida.. 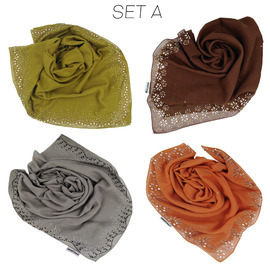 Type : Square Bawal Material : High Quality Bawal Voile Bidang 45" Colour .. 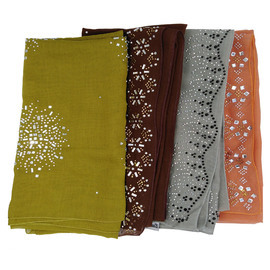 Type : Square Bawal Material : High Quality Bawal Voile&nbs..
​ Type : Square Bawal Material : High Quality Bawal Voile (Bawal Platinum ) Bidang ..
​ ​ Type : Square Bawal Material : High Quality Bawal Voile Bidang 45" Col.. 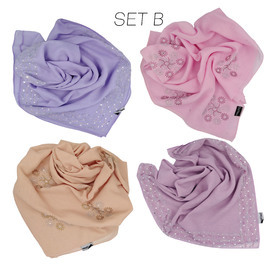 Type : Square Bawal Material : High Quality Bawal Voile ..
Material : Fabric Colour : Pastel Colour - Purple,Blue,Pink,Peach,Black,Cream Size : 4.5 CM ..
Material : Fabric Colour : Blue, Orange, Pink,Beauty,Green, Cream, Red,Yellow,Purple,Li..